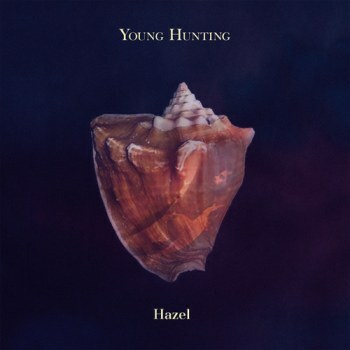 Young Hunting’s “Maze” effectively captures the quaint atmospheric psych-folk of The Clientele, who incorporate creaky guitars and somber strings on tracks like “Isn’t Life Strange?” and “Bookshop Casanova” to create a wholly haunting sound. Young Hunting are fonder of twinkling keys, as opposed to tugging strings, and it’s especially present on a track like “Maze”, where a dreamily retrospective tone carries throughout. The track shows a very gentle approach, supplemented by a hazy croon that rides on melodic nonchalance. Considering the LA-based quintet’s engrossing melancholic edge, it’s no surprise that primary songwriters Hari and Ilya first bonded over admiration for artists like Jason Molina and Nick Cave. 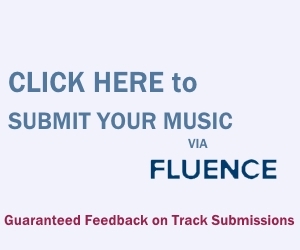 Influences like those are more prominent on the darker-sounding “Baby’s First Steps”, where a deeply quivering Nick Cave imitation is somewhat apparent. “Maze” and “Baby’s First Steps” certainly show Young Hunting heading in the right direction. Also, props for the Pulp reference – “you can even bring your baby” – on “Maze”. hey guys, ilya here from Young Hunting. thanks for writing about our song ‘maze’ in 2013. we’re working on a 2nd LP and wanted to share a song from it: //soundcloud.com/younghunting/blue-dream .